As a dentist Rachel has an in depth knowledge of facial anatomy and currently works as a dentist at a practice in ormskirk. 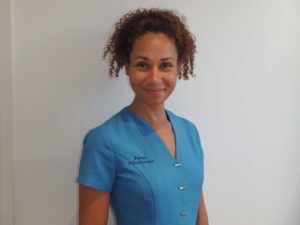 Rachel runs a private facial aesthetics studio in Formby and also holds regular clinics at Formby hall golf resort & spa, 1b Studio and vanity box in Formby.She has treated hundreds of patients over the years, both male and female, with fantastic results. Dr Thomas is renowned for her ‘soft touch’ and how relaxed and comfortable she makes my clients feel. She will always endeavour to tailor any treatments to the individual and provide you with subtle, long last results that enhance and rejuvenate your natural beauty. 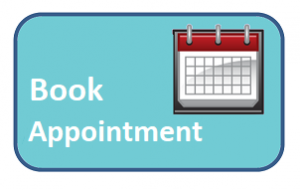 So call now to make an appointment ! – EVERYONE DESERVES TO LOOK AND FEEL THEIR BEST !